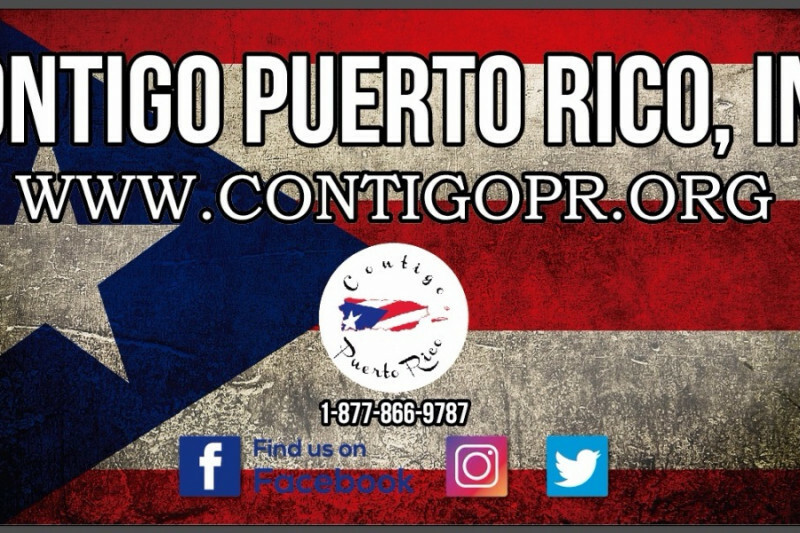 Contigo Puerto Rico is a 501c3 non-profit organization formed by a group of Puerto Ricans living in Georgia that have a deep desire to help with the crisis in the island, especially the people that are still struggling to receive assistance and basic needs. Our mission is to bring resources and logistics together to efficiently deliver supplies to the areas in greatest need in Puerto Rico. Our strategic partnering program allows us to connect the Georgia local groups that have worked extensively collecting donations with faith-based groups in different municipalities in Puerto Rico. This will ensure that the supplies will reach to the areas that are most needed as fast as possible. All the money donated to Contigo Puerto Rico will go directly towards transportation of donations from various local collection centers to Puerto Rico. Our goal of getting supplies from one location to another involves utilizing cargo airplanes and/or ships. With your donations, we will cover all the transportation expenses to facilitate the delivery of supplies from our local collections centers. Join our team and help us transport these supplies to Puerto Rico!